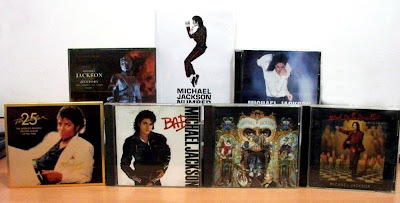 a melting pot: Michael Jackson Lives Forever! Could It Be Really Me Pretending That They're Not Alone? You Can't Close Your...Your Mind! You've Got To, You've Got To Move! Come On! Come On! You Got To... Stand Up! Stand Up! Stand Up! You Know It! You Know It! You Know It!